You're not the only one. This is a question that most of the students and their families face on a regular basis. On one side, you have the comfort of living and studying in your own country and not having to leave behind all your ties. On the other, the trap of a foreign degree, global exposure, excellent research opportunities and the associated career benefits are equally attractive. Let’shave a look at some of the important reasons on why one should consider studying in the USA and the benefits that it offers. Thinking to Study Abroad in USA, get in touch with us at the earliest! Did you know that Australia stands in the first row in terms of attracting the number of international students? 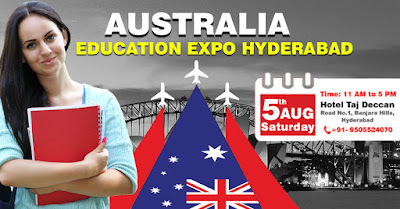 Moreover, Australia has 9 out of 100 top universities in the World and out of which many are going to be a part of the PAC Asia’s Australian Education Fair. What more would you ask for! Australia offers more than 22000 courses, in more than 1100 institutions, as reported by Australian Government. · The students who want to stay at a “home away from home”, as Australia is a culturally diverse, Australians are very friendly, and Australian education is world class. · The students who want to study abroad but can’t afford to spend a lot on education!! !Don’t be afraid, as the living expenses and tuition Fees, for the great quality courses is lower in Australia in comparison to US and UK, Moreover, there are an ample number of scholarships provided based on merit. · Be a part of our Australian Education Fair, you can interact with university delegate and PAC Asia’s career advisors. They will not only help you shortlist the universities but give you a better insight of the course, university, and life in Australia. · Interaction with the delegates visiting, and communicating with them, gives you a good overview about you, hence, results in easy acceptance. · Spot evaluations are always great chances, to know your chances of admissions. 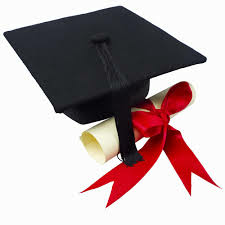 · There are several universities which offer scholarships or other bursaries ranging from 10% to 25% fee waivers. 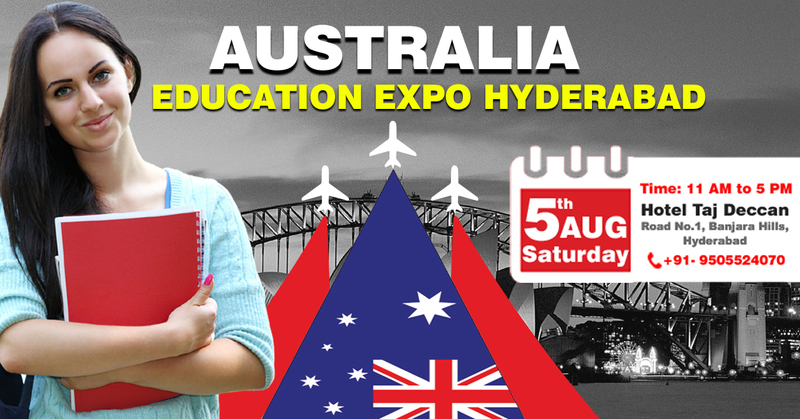 Find out how at the PAC Asia’s Australian Education Fair..
Don’t wait, just come and become a part of our most awaited Australian Education Fair. According to the university’s guidelines, students must fulfill Study in Canada requirements in order to confirm admission in the applied institute. This is inclusive of both academic and work experience documents. Although, all institutes have varied application process time, it takes up to 1 to 4 weeks processing time for all. Admission confirmation for Research and master’s degree may be longer. The foreign study visa application process time for a majority of the Visa Application is 4-8 weeks. The Local Embassy / High commission may want to interview the student for further clarifications on visa file. Students are asked to follow the recommended checklist for submitting documents for visa for assessment. In today’s world of competition, education has become highly globalized. 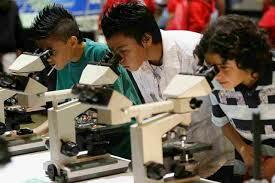 A large number of students are motivated for admission in top universities worldwide. Studying overseas in Australia, US, UK, Canada, or any other English speaking nation can be a rewarding experience. You get an opportunity to understand diverse cultures, learn new languages and get an exposure that lasts a lifetime. However, assuring an admission in one of the superlative universities is not an easy task. At Mapmystudy, our crew of study abroad admission consultants delivers relevant information and support to ensure you get admission in the best university possible. We have been serving students with their study abroad application for more than 18 years. Our offices in India, Nepal, Sri Lanka, Bangladesh and Australia make us easily accessible by candidates in numerous parts of the earth. So, whether you require gathering information about the admission procedure to a particular college or learning about the top universities for your desired field of study, our advisors are here to help. USA, UK, Australia and Canada are the most sought after education destinations amongst international students. Netherlands, New Zealand, Singapore and Dubai are other much preferred study abroad countries. 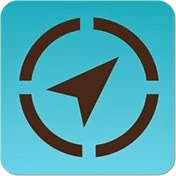 Mapmystudy has the proficiency and high success rate in placing aspirants in world’s top universities. To sum it up, whether it’s through our Global Education Expo or one-on-one appointment with our study abroad counselors, we, at Mapmystudy, are excited to help you achieve your dream. In India, we have applicants who seek admission abroad after passing their 12th board exam. But most get mystified as where to start and how to proceed! Here are the steps that need to be considered by the students who want to enroll in a foreign institution for higher study. The ‘study abroad’ consultants take each case in a customized manner and offer guidance in the form of broad outline of the opportunities and mechanism to get through. Based on your career choice, the consultant extends information about the prospective opportunities available. The competent consultants like mapmystudy offer tailored counseling regarding where the best probability is available for the seeker. This works remarkably in assuring bright career for you! 3. Choosing the correct course is also important! You must conduct detailed analysis as to the courses that are best suited for you. An idel destination for you would depend on the course you have decided to opt and what are the career prospects for you in that field. You must handpick the location that has developed frontline proficiency in the specialization that you wish to opt. While several universities offer relevant career, choose the one which offers subsidiary benefits like scholarship, job avenues and research fellowships among others. If you wish to study overseas in Australia or USA or UK or any other nation, connect with a trained consultant. Mapmystudy is a competent ‘study abroad’ consultant and sustains a dynamic database of the best opportunities in various universities and career choices around the world.